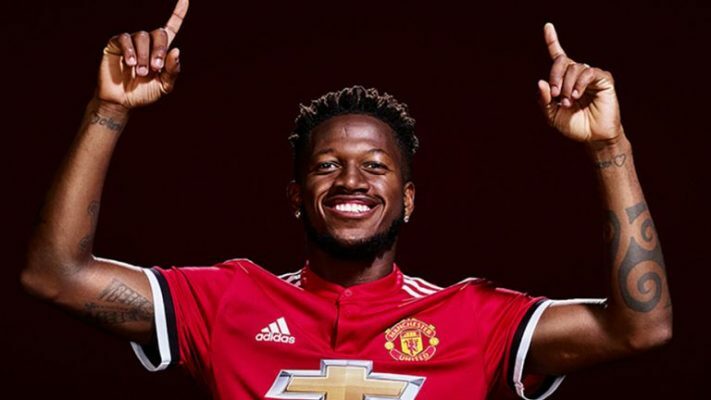 Manchester United star Fred has been a flop at the club following his switch from Shakhtar Donetsk in the summer which raised concerns over what his future at the club would be. Former manager Jose Mourinho ensured the player’s signature and convinced United to invest £50 million on him but handed him only six Premier League starts before his sack. Reacting to speculations over his future, Fred’s agent stated that his client will not be leaving the Old Trafford any time soon but will remain to fight for a starting role at the club. The agent who is a former Arsenal player Gilberto Silva admitted that Fred is anxious to see more games but hence that is yet to happen, he must keep working hard until he finds his way into the regular starting XI under the new manager. Gilberto Silva claimed that Fred is being affected by the fact that he changed his lifestyle, club and league which could be difficult to adapt, but stressed that his client only sees it as a learning process. However, new manager Ole Gunnar Solskjaer is on the mission of changing the United team from what it was under the former manager and has decided to give everyone in the team a new opportunity to prove what they can do. Could United’s Fred be planning an exit?